Osta-Plex is an effective product from Hitech Pharmaceuticals. We are still compiling all of the information concerning the ingredients and scientific science behind how Osta-Plex works and its effectiveness. 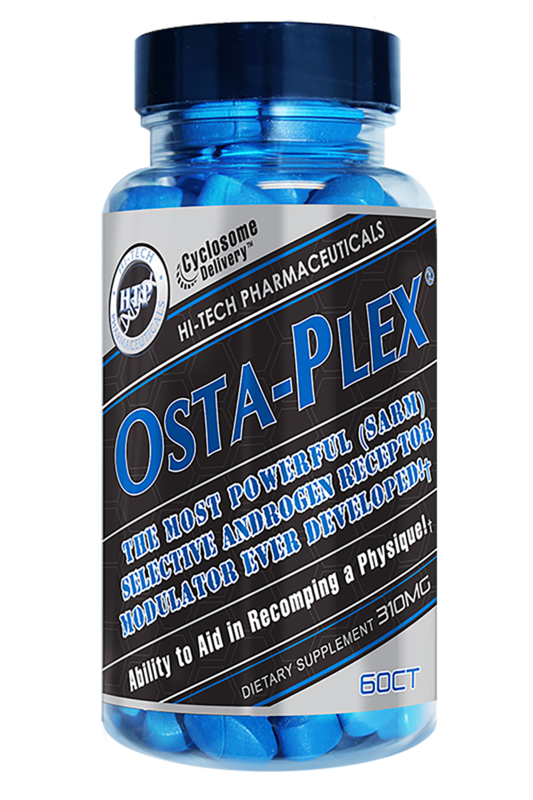 Osta-Plex contains the only legal SARM on the market today. 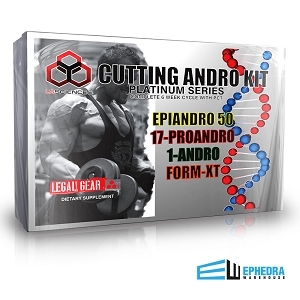 19-nor- androst-4- ene-17- one Enanthate. 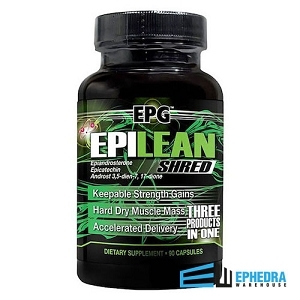 Which is designed to help with lean body mass and muscle mass. Check out the supplement tab to get a full list of supplement ingredients. 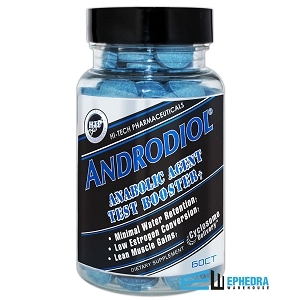 With all of the constant prohormone regulation changes the past few years it’s been difficult to find a supplement that works and is not going to be discontinued. I have a routine that works for me and taking Osta-Plex made a huge difference. The transformation has been insane. I’m glad Hi-Tech Pharmaceuticals continues to manufacture supplements that work. Suggested Use: As a dietary supplement, take 1 tablet in the morning and 1 tablet in the evening. Do not exceed 4 per day.